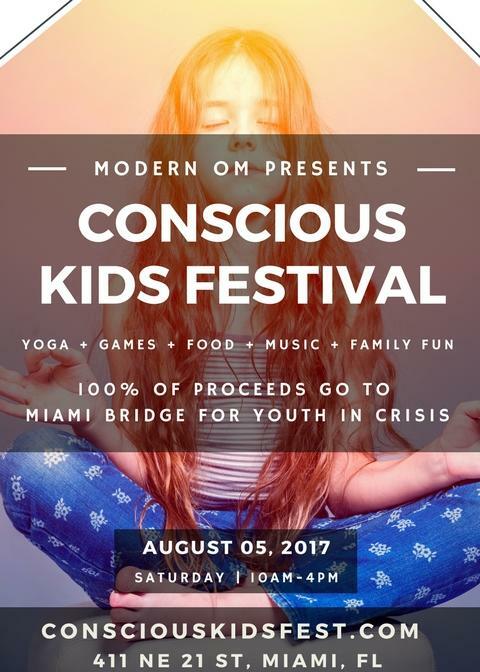 Conscious Kids Fest Miami - Get Tickets Or Donate Today! valuable life skills from South Florida’s top mindfulness and wellness practitioners. 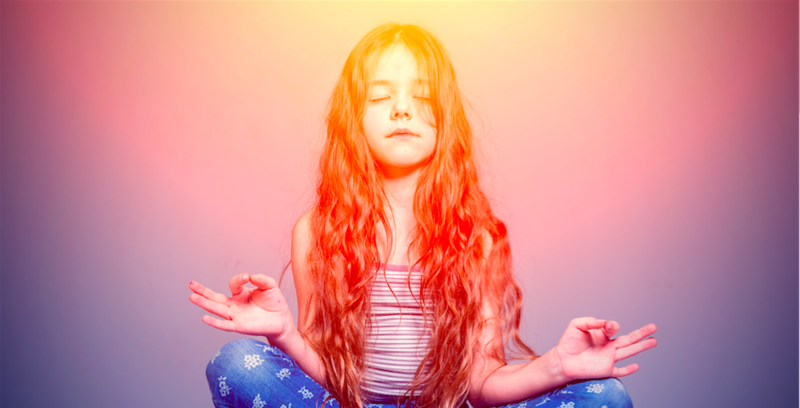 Enjoy child approved yoga and mindful activities. Plus live music, DJs, performers, face painting, art, games and yummy, healthy food. This is the first annual Conscious Kids Fest so by attending. You and your family will be a part of bringing more consciousness to South Florida. You will also be supporting youth in crisis as 100% of proceeds will go to Miami Bridge emergency shelter to help create a better environment for kids who need our help. We just ask that adults pay a minimum donation of $25/adult and $5/kid. Can't make the event? Live in another state? Want to give more?  our non-profit partner on your receipt. Miami Bridge is utilized by the community as the axis point of all Miami-Dade County efforts in dealing with kids in crisis who are runaways, truant, homeless or having issues at home. In Miami-Dade County, we are the only emergency home serving kids ages 10 to 17. At the Bridge, we provide a full range of services including in-shelter counseling, field trips, in-home counseling and reunification with family. Learn more at Miamibridge.org.